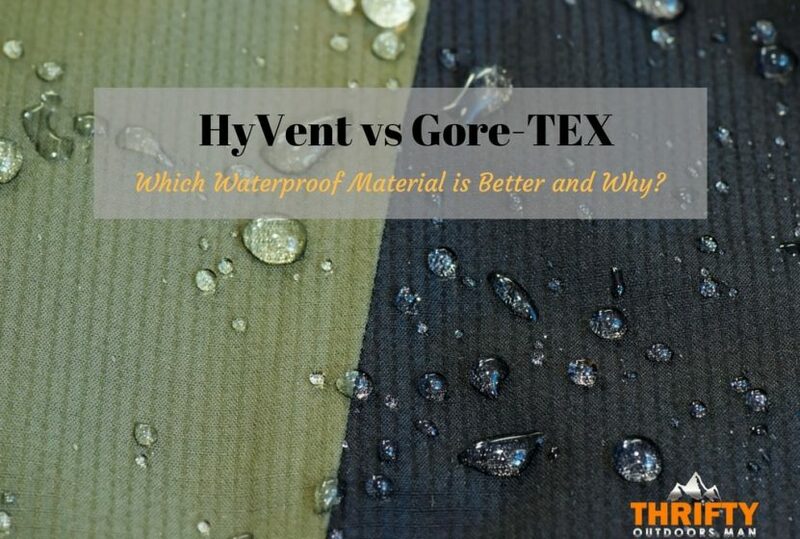 HyVent vs Gore Tex: Which Waterproof Material is Better and Why? Being outdoors puts you at risk of getting sweaty, damp, rained on, and cold—that’s just the nature of the activity. If you want to stay warm and dry, you need to choose clothing that is waterproof, durable, and breathable. 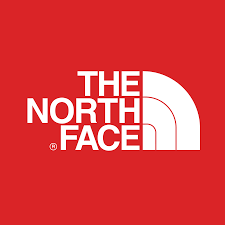 There are two waterproof fabrics currently battling for supremacy in the camping and hiking world, known as HyVent by North Face and Gore-Tex. 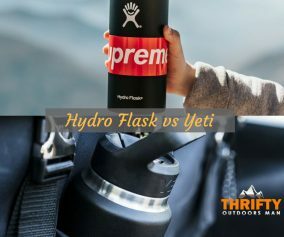 There are two sides to this debate, so let’s dig in to learn which waterproof material is better and why. First, in order to understand the differences and similarities of HyVent and Gore-Tex, we need to learn exactly how waterproofing works. The waterproof effect can be accomplished in a number of ways, but the result is always the same. 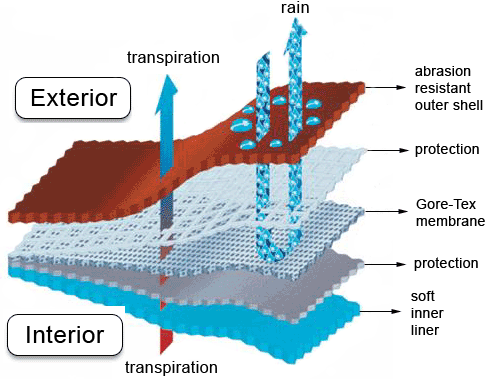 Two popular methods of achieving waterproof outerwear is through lamination and coating. Because these are lightweight and flexible, you see lamination and coating most often used when creating waterproof clothing. In most cases, the main coating material is made either out of polycarbonate or some synthetic blend. HyVent Alpha – This membrane was engineered the North Face Summit Series collection. HyVent Alpha features a uniquely laminated construction that improves the overall durability and waterproofing of the material. This material is both hydrophobic (repels water) and has microscopic lamination technology that repels even the most torrential of downpours. Ideal for snow and mountain sports. HyVent 2L – 2L stands for “two layers,” thus there is a nice compromise between breathability and waterproofing. The balance makes HyVent 2L ideal for those who need a sturdy outer layer that resists moisture but also protects them from abrasion. HyVent 3L – Similar to 2L, 3L has three layers that are breathable, manage moisture, and have substantial durability. The only difference between 2L and 3L is that this type has a polyurethane coating in the mid layer instead of the innermost layer. HyVent DT – Though DT has the same construction as HyVent 3L, there has been reduced thickness to save on weight. The PU coating is applied as a ‘dry touch’ half coating, which maintains durability but improves comfort by taking the PU film away from the skin and eliminating the inner lining. HyVent DT EC – The most environmentally friendly of all HyVent variations. Instead of petroleum-based products, castor oil has been used. Thus, synthetic fabric use is reduced by 50%. Breathability, waterproofing, moisture management, and resilience haven’t been sacrificed. 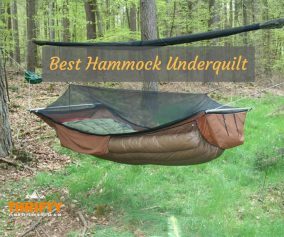 Perfect for eco-friendly outdoor enthusiasts. Gore-Tex waterproofing has been a solution for many years now. You can find Gore-Tex being applied to almost every type of clothing, including military gear. The reason it works is because of how the substance, polytetrafluoroethylene (PTFE; the trademark of Teflon) interacts with fabric. Gore-Tex laminates, providing an actual layer of protection beneath the main layer of fabric. Therefore, it is often called a “membrane” that supports the overall strength of the fabric. Gore-Tex – Regular Gore-Tex has more than one variation. There are 2 and 3 layer (C-KNIT) types, as well as Z-Liner. The 2-layer construction has a membrane boned to the top layer fabric as well as an inner lining that is suspended within the garment. The 3-layer adds an additional membrane, increasing durability. Lastly, the Z-liner is commonly found in active wear, since it is so lightweight. Gore-Tex PacLite – Ideal for activities that require minimalist packing. PacLite features a 2.5 layer construction that is meant for urban commuting in wet weather conditions instead of intense outdoors activities. Gore-Tex PRO – Highly abrasion resistant. PRO fabrics are breathable and virtually weightless, despite being 40-denier. Gore-Tex Pro jackets usually are part of a 4-season shell on hiking jackets. Gore-Tex Active – Providing minimum weight and breathability while keeping the high standard waterproofing. Active has 3 layers, are very thin, and are ideal for intense sports like multi-pitch climbs and snow activities. Gore-Tex Pro Shell – Windproof, waterproof, and breathable. Pro Shell is typically found in socks, gloves, and shoes. There are 3-layers and taffeta lining, offering abrasion resistance and comfort. Let’s have a direct look at the specifications of both Gore-Tex and HyVent. The main difference between Gore-Tex and HyVent is the coating or membrane used. In short, Gore-Tex makes winterization possible. 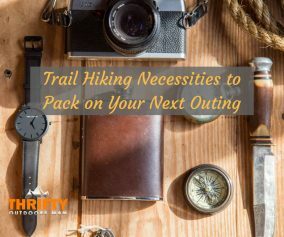 You will also find it used for other outdoor goods, like tents, sleeping bags, gloves, socks, and much more. As you can see from above, Gore-Tex has one main advantage over HyVent—that it is a sound investment that is guaranteed to work. Sure, Gore-Tex may not be as flexible as HyVent, but this heavier clothing and gear will have multiple applications while HyVent does not. Yet, on the reversed side of the coin, HyVent items are more comfortable and easy to use. Obviously, the Gore-Tex vs. HyVent debate is going to rage on and on because both materials do the job of keeping you dry extremely well. Though the base design is very different, both are perfect for staying warm, dry, and protected from the elements. Really, it comes down to personal preference. 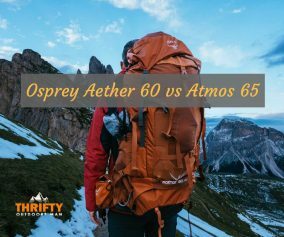 » Hiking » HyVent vs Gore Tex: Which Waterproof Material is Better and Why?